Final Select Accurate Metal Parts Corporation. with a multi-process multi-axis CNC high-performance machine in the composite parts manufacturing. Solid technical background, and in the spirit in which the ultimate Craftsmanship, particularly in the Copper and valves OEM/ODM parts market, up to 90% of the orders have repetitive transactions. 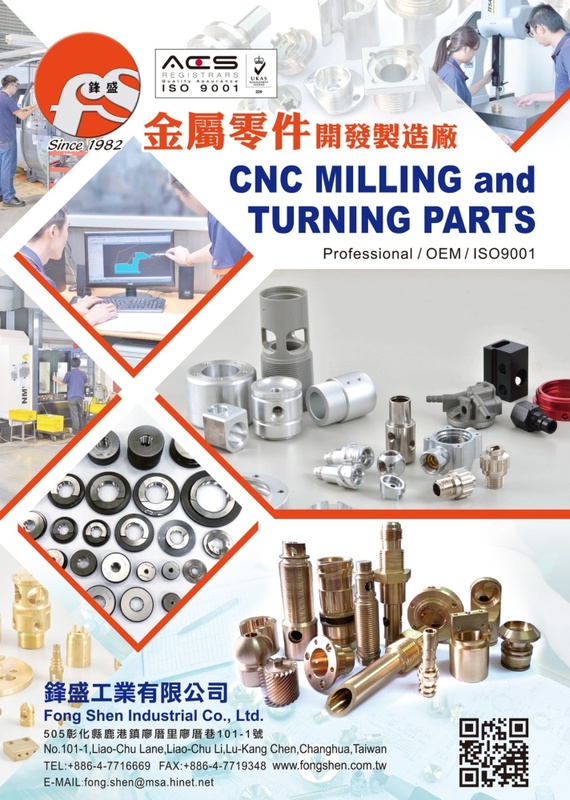 In precision parts OEM / ODM development and manufacturing areas, we have accumulated more than twenty years experience and technology, and continued growth and innovation. 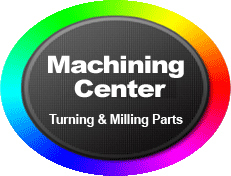 In 2014, in order to meet customer demand, Final Select Accurate Metal Parts Corporation. expand the plant, the introduction of Japan TAKAMAZ high-performance CNC automatic lathe complex computer again, and set up 3D CMM( Coordinate Measuring Machine) of products testing laboratory. Under the concept of sustainable development, Final Select is committed to providing meet or exceed customer expectations of products and services. In quality management, we do in accordance with ISO quality management system, the Control Manager production processes in order to achieve "quality assurance, customer peace of mind" is the goal. And is expected next year to obtain ISO 9001 international quality certification. 1. Improve product good rate of more than 97%. 2. Customers complain number within five. 3. The monthly cost of failure within $3,000. 4. Feed inspection pass rate above 99%. With our insistence on high-quality products, and strive to create high value-added products or you to achieve customer satisfaction, has gone beyond the market expectations. We are committed to the most competitive price and quality, accompanied by business partners to conquer all challenges and create a win-win situation. 2. We have established long-term cooperative marketing relationships with supplier frequently to achieve better prices. 3. Our Employee education and training, and assigned duties in accordance with their expertise, so that each employee plays its material and improve efficiency. 5. We signed a long-term contract with the downstream foundries, and the establishment of friendly relations, to ensure that its product quality and price. 6. We accurately plan production processes and the use of efficiency of transport, so that goods can be shipped on time. 7. We have the person responsible for individual customers and vendors, to provide immediate and accurate information, the establishment of efficient communication channels. 8. We have established long-term and friendly cooperation relationship with customers, is committed to providing customers with high quality products and reasonable prices.